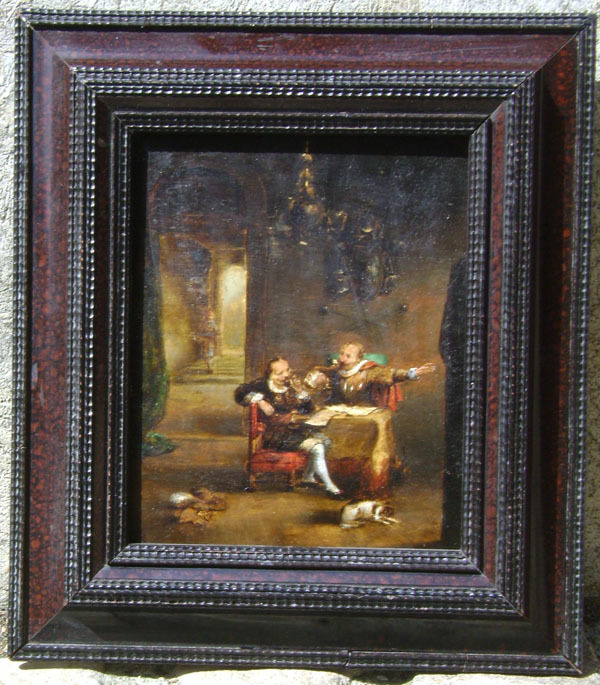 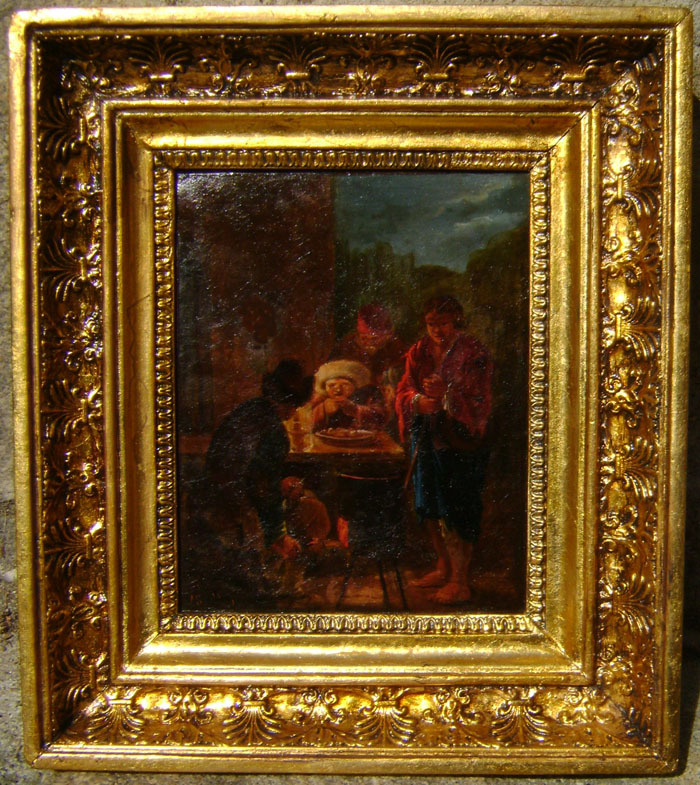 Specializing in art research for paintings with lost provenance. 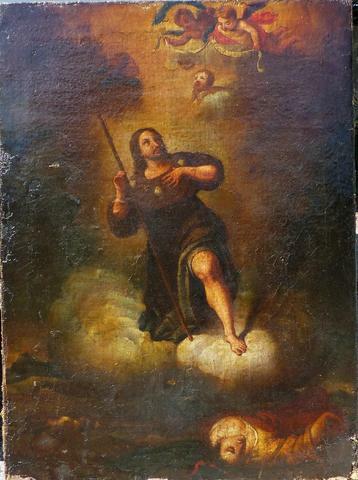 Saint Roch 17th century Circle of Murillo . 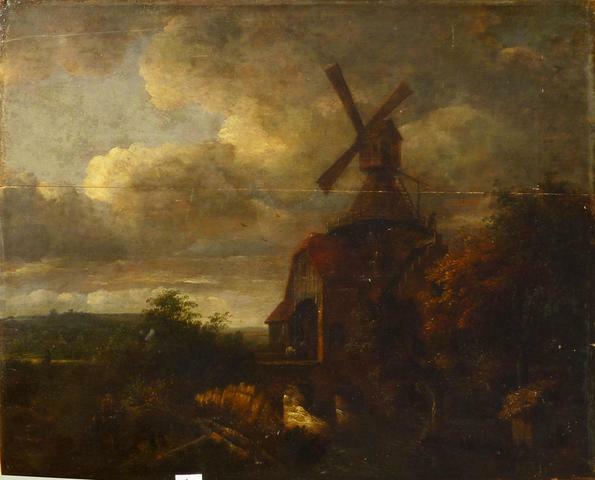 17th Century windmill by Jacob van Ruisdael.